A 2016 report said that there are over 8 million women entrepreneurs in India. In the franchise industry, most brands have now started supporting women in different ways. 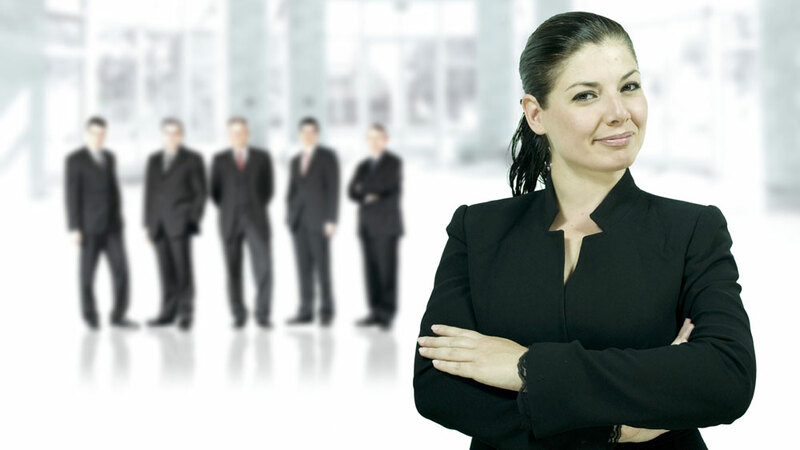 Gone are the days when there was not a single female at the leading positions of organisations. Now, Indian brands have females as their head honchos and surely they are ruling the roost in every way. Brands in franchising arena are also supporting and empowering women to let them fulfil their dreams and are turning them into full fledged Womenprenurs with many lucrative opportunities. We found out a lot of interesting things for our women readers. Read on and know what is best for you in franchising. A 2016 report said that there are over 8 million women entrepreneurs in India. In the franchise industry, most brands have now started supporting women in different ways. It can be loans support, sellers on different websites, becoming franchisees and so on. Asia’s largest online portal for kids and baby products, FirstCry.com is also doing its best bit to prepare excellent Womenprenurs. The brand has over 300 + franchisee based stores out of which it has 51 female franchisees. Not just this, the brand has over 400 momprenurs who are associated and selling their products successfully with firstCry.com. Franchisors are nowadays seeking communication skills, business skills, and spirit of oneness in their prospective franchisees. Women franchisees are gifted with these traits so, more and more women are now preferred as partners for their exceptional skills and dedication. - Never start a business purely out of financial motives. If your dream is your passion, then you are sure to succeed come what may. - Be clear with the financial matters and never hesitate to take a seniors advice on anything. - Look for brands that offer and assist in bank loans too. - Invest your hard earned money wisely. Know all the hidden charges and details from the franchisor beforehand only. - Research is the key. Know about other competitive names in the market. - Don’t try and do all by yourself. Spend a little more on hiring great talented people. They can be your real strength. - Punjab National Bank MAHILA UDYAM NIDHI SCHEME- The women entrepreneurs will be assisted for setting up of new projects in tiny /small scale sector and rehabilitation of viable sick SSI units. Existing tiny and small scale industrial units and service industries undertaking expansion, modernization technology up gradation & diversification can also be considered. - Dena Bank- Dena Shakti Scheme - a scheme for financing to Women Entrepreneurs. - SBI- The Stree Shakti Package is a unique scheme run by the SBI, aimed at supporting entrepreneurship among women by providing certain concessions. An enterprise should have more than 50% of its share capital owned by women to qualify for the scheme. So, all the Womenprenurs must understand that even great ideas need the right guidance and hand holding. It’s time to transform your dreams into reality and make the most of these lucrative opportunities offered by these franchise brands.